There were 22 different winners.There were winners from 8 different countries.Three players won for the very first time.The five major championships were won by 5 different players for the second consecutive year.Once again it was a year that was almost impossible to predict, but I gave it a try. Way back in January, before the 2017 LPGA season began, I listed 10 questions that I was looking forward to getting the answers to. 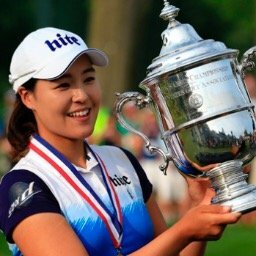 10- Can veteran USA players Michelle Wie, Paula Creamer, Brittany Lincicome, and Morgan Pressel bounce back from very disappointing 2016 seasons? We have mixed results here. Michelle Wie made a big comeback in 2017. 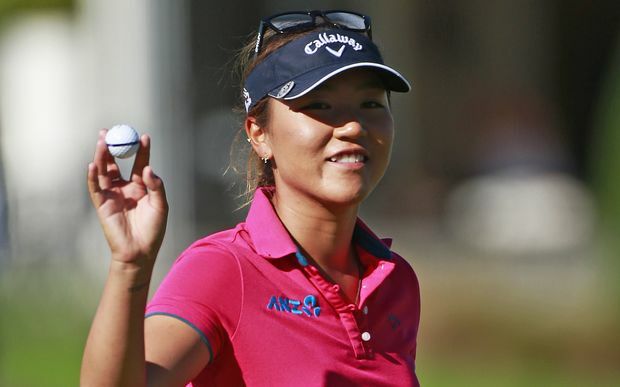 She finished the year with 6 top five finishes, and moved from #105 on last year's money list to #19 this year. Lincicome also showed some improvement by winning the opening tournament of the year, and moving from #47 to #32 on the money list. Things did not go as well for Creamer or Pressel. Creamer managed just 1 top ten finish, and dropped from #66 to #89 on the year end money list. Pressel did not register a single top ten and fell from #48 to #78. 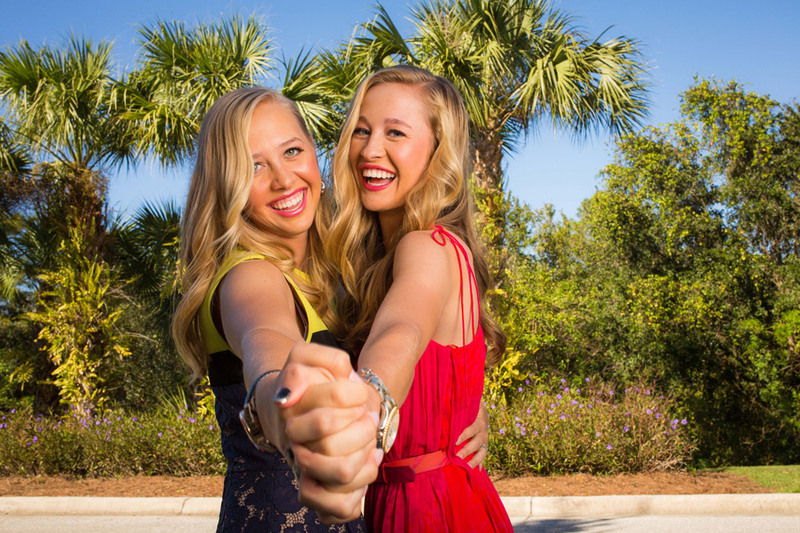 9-Can Nelly Korda join her sister and become a major player on the LPGA tour? 1. Top 80: Members in the top 80 on the previous year’s season-ending Money List. Priority is based on the order of the list. Ties will be broken by the Members’ positions on the Career Money List as of the end of the previous year. With the 2017 season in the books, I would like to look back at the players that I thought gave us the most surprising seasons, and those who disappointed. This is based purely on my expectations of these players coming into the 2017 season. 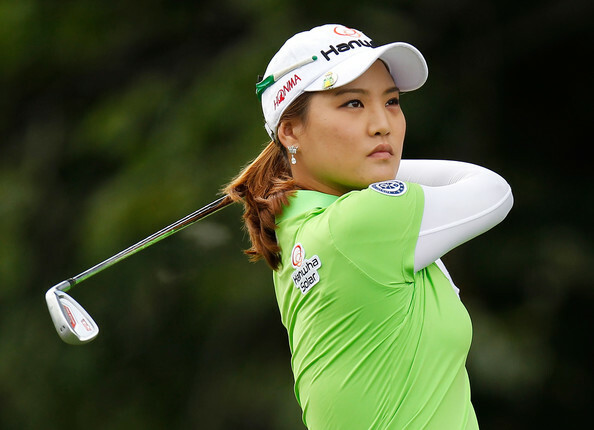 You won't see names like Shanshan Feng or So Yeon Ryu on here, as we certainly expected them to have big years. Some of these players aren't household names, but had unexpected results this season.